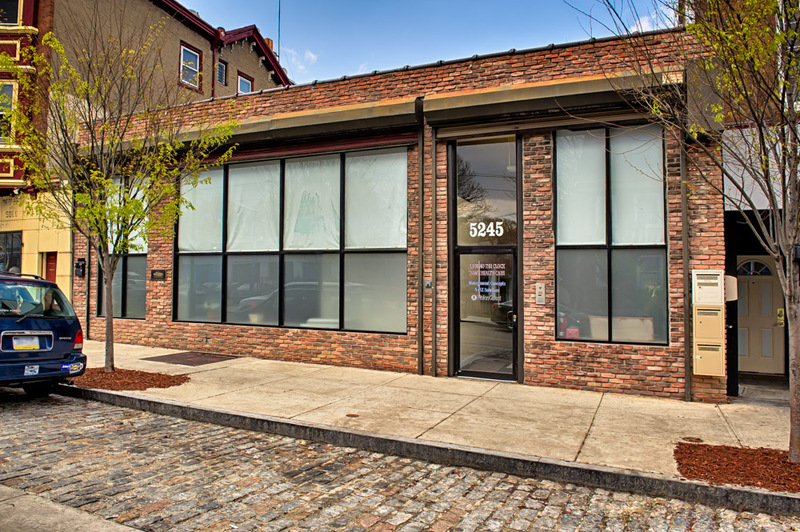 We sought to maintain the old Industrial flair of the building. The building construction is brick, high ceiling with skylights, open space, cement floor, and exposed beams. This property was repositioned and completely renovated from an old dilapidated industrial building to a modern multipurpose office complex. The buildings are roughly 18,000 + square feet multi-tenanted residential and commercial use. 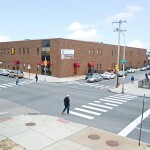 This property was built in 1930 and is zoned c2 with 37 feet of frontage on Germantown Ave. This location includes a bus stop and private parking. This is consistent with the strategic development of office multi-purpose complex for the area. In addition, via a refinance at end of the term of the loan and increased rents, we were able to make essential updated improvements that gave the complex another 15 years of new life. http://www.smithhouston.com/wp-content/uploads/2014/05/5245-Germantown-001.jpg 665 1000 admin http://www.smithhouston.com/wp-content/uploads/2014/05/SH-Logo-01rReversed-450z135caps.png admin2014-05-02 21:22:132016-04-28 14:42:575241-51 Germantown Ave.